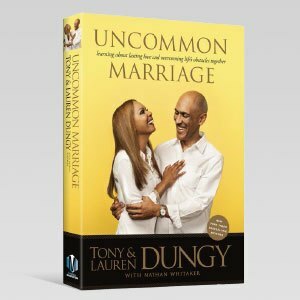 Lauren Dungy is an early childhood specialist and a New York Times bestselling children’s book author. 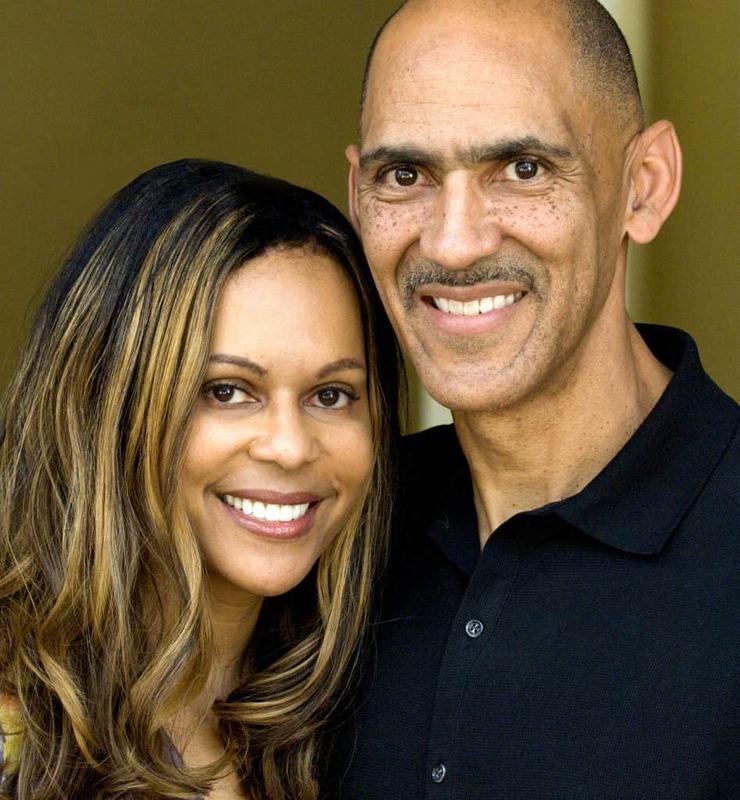 She serves as vice president of the Dungy Family Foundation, which helps meet the spiritual, social, and educational needs of those in her community. Lauren is also a national spokesperson for the iMom organization. She is involved in many charitable causes in the Tampa area, which revolve around three central themes—Christian outreach, children, and education. The Dungys are the parents of ten children.